Are you renovating? 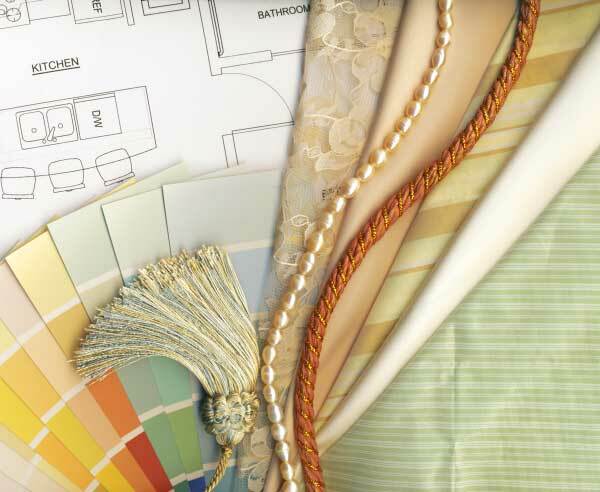 Home Remodeling or Decorating? 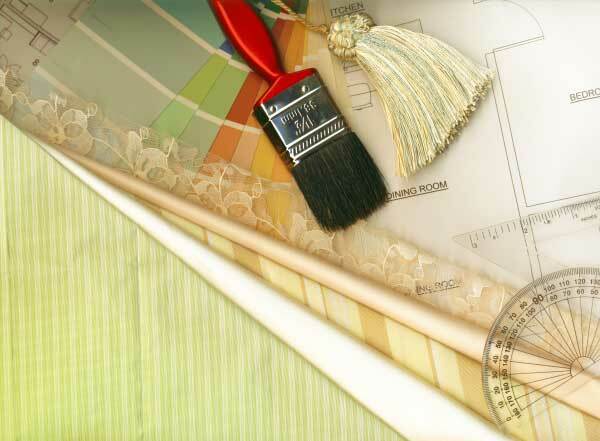 Difference between remodeling and redecoratingHome » Redecorating? or are You Remodeling or Renovating? 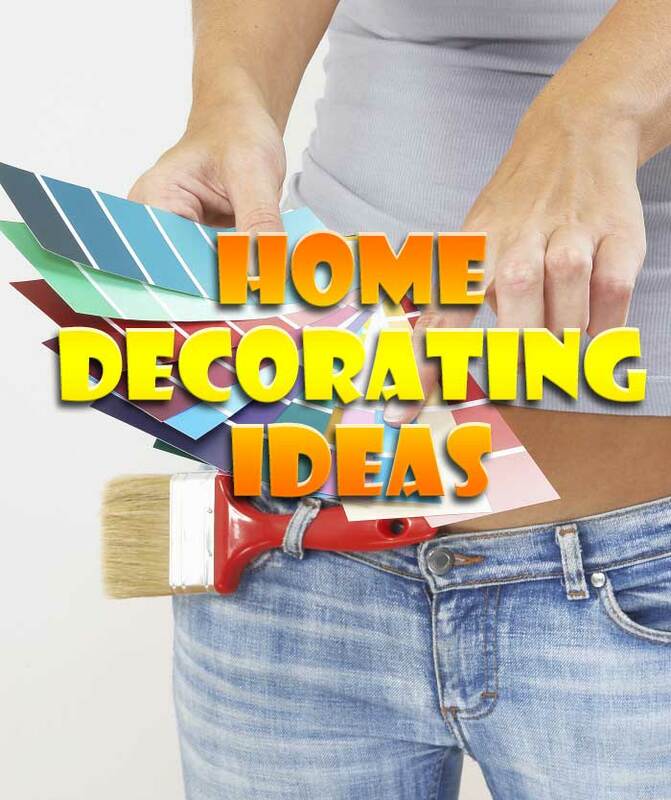 We all want to make improvements to the appearance of our home, but many are afraid of home decorating. It does not have to be difficult to get into home decor and you do not need to be a professional. 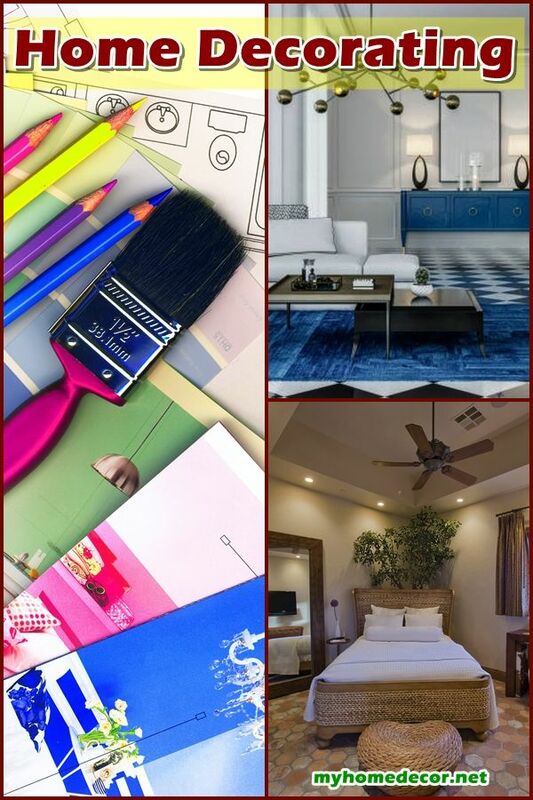 Before you decide whether you want to remodel or redecorate, you should perhaps know what the difference is between them. I am not kidding here; there are people who do not know what the difference is between the two. Although I must admit that to the person who knows this, it might seem simple and ridiculous that anyone could ever get the two mixed up, I have to say that it is entirely possible. As you might have guessed, I am speaking from experience here. I was one of those unfortunate people who did not know the difference between remodeling and redecorating. Naturally enough I know now, but it was lucky that I took the time to find out otherwise who knows what (other greater) chaos might have ensued! As it is, I got away with many things by the seat of my pants. It is truly a shuddering thought for me to have to consider those short few months where I first wallowed in my ignorance. That is not to say that I became a genius overnight, only that I learned enough not to blunder as much as I had been. 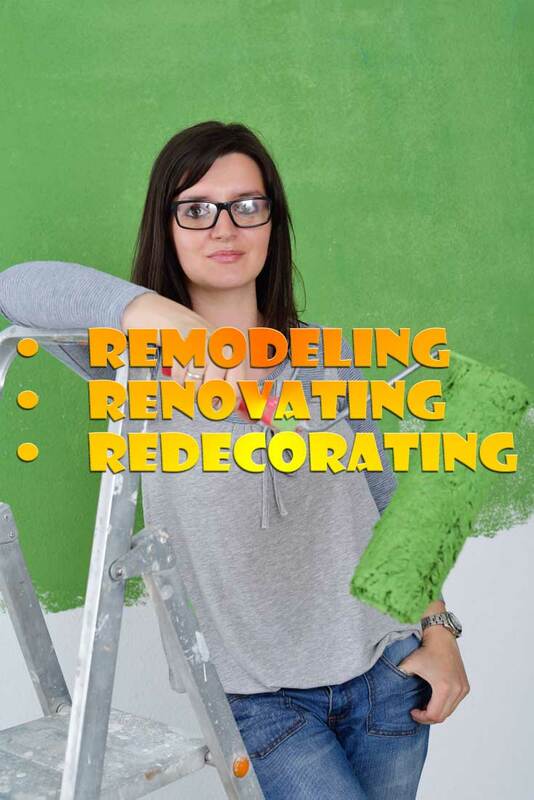 Anyway, the difference between remodeling and redecorating is easy to know once you learn it. Remodeling mainly entails breaking down things, adding odd bits here and there, and changing structural parts of your house to suit your design. As you can see I had a great time at the beginning of my remodeling endeavors. Having now banished that delightful picture to the absolute corner of my mind we can now hopefully progress to what redecoration means. Oh, as a side note, I did manage to get builders later on – after I fired my decorator, – who was more than competent at their jobs! Anyway whereas remodeling entails a lot of banging and crashing, with redecorating the only way you’ll get that is if you do the crashing and banging yourself out of sheer frustration. And let me tell you there were days when all I wanted to do was lie down on the floor and pull a good tantrum. And usually, it was for very good reasons, like being unable to find those lovely drapes I wanted or that gorgeous pair of matching lampshades that I had spied in the store just yesterday. That was quite annoying actually, here I was willing to spend full price on it and they go and put it on sale thereby making it inaccessible to me, the person who avoids sales at all costs. So in short, redecorating can be as frustrating as remodeling, but it requires you pushing furniture here and there, adding new pieces and causing havoc in your rooms. What it doesn’t entail is breaking any walls or adding new ones. And before I forget to mention entirely if someone asks if you’re renovating your house don’t stare at them in panic and look as if they were speaking a different language. Renovating is just another side road that you can take down the remodeling highway. All it means is that instead of thinking of bashing down walls, you’re thinking of restoring or refurbishing your house to the way it was when it was first built, or at least to its previous glory of a few years ago. If you’re remodeling you don’t necessarily have to renovate – unless you’re on the historical houses endangered lists, in which case you will have to do it to make your house look at least new or clean, clear of chipping paint and other such things. So renovation won’t always be on the cards, but you might have bought your house with the express intention of renovating. In which case you’ll want to do a lot of research to find out what your house looked like, to begin with. And if it’s a historical house your job becomes easier because there will in all probability be records and pictures which you can refer to, to get a better idea of what you’re up against. So this is the crunch time really in taking your first step towards doing something drastic to your house. Now, this is where you need to make a few decisions as to what you’re going to do. 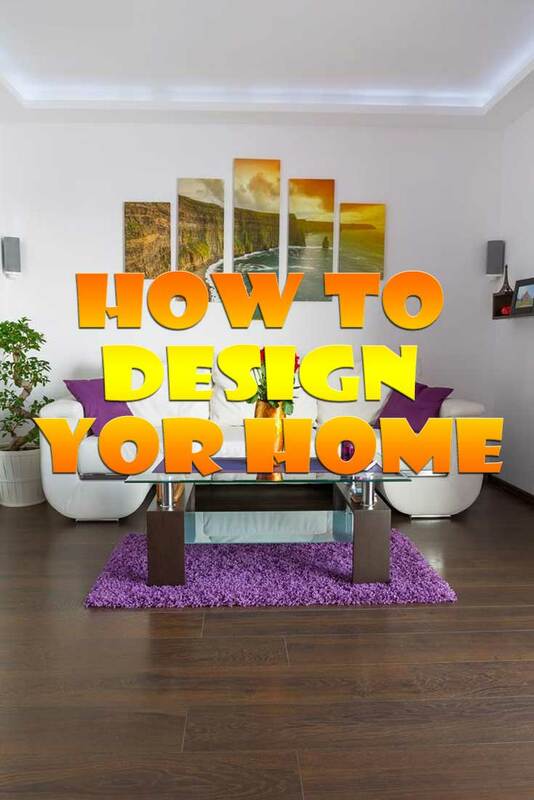 Having gained some idea what the difference is between your options, you now need to see which of the three R’s – Remodeling, Renovating, or Redecorating – you’re going to take. So first take a good look at your house and decide what you want to do, or what it is about the place that you would like to do. This doesn’t need to be an extensive list, just something to which you can look at and decide, Hey! I want to do that. After going through your list once and weighing your options, you can always go back and change things. I know I had a hard time deciding what I wanted to be done, and the first list I made was a room by room fantasy wish list. I realized that almost as soon as I finished and saw the mile long list lying spread out before me on the table. Realizing that even to go through that list was a waste of my time, (I knew I didn’t have that much cash lying around), I went back and first listed the rooms and things that needed immediate attention. And although this was a considerably long list as well, it was nowhere near in length to my original list, so I was satisfied. Then I went through it again, and this time I separated what on my list could do with a face lift and what needed to be remodeled to even get into a semblance of good shape. Going with your three options, if you want to do your entire house as I did, you’ll want to decide then whether you want to renovate or not. Remember also that this choice can be severely limited by the endangered list. So check up on that first before you do anything else if you’re going the remodeling route. If you’re not bound by those restrictions, remember that you might still be bound by planning permits, city ordinances and the lot. So do your homework! Most times though your builder or architect will be able to help you with all of that. Finding these things out for yourself though, will save you a lot of hassle, and stop you from going through some of the madness that I did. And if you’re not renovating or doing any remodeling of any kind, then you’re probably going to go the route of redecorating. I say probably because sometimes after a thorough look into what you’re letting yourself into, you might not even proceed with any of these options.